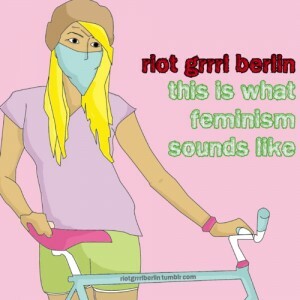 “this is what feminism sounds like” free download! …second round for this awesome compilation, this time the cyborgs didn´t miss the deadline and are happy to be part of it, yay! download, share, enjoy!!! This entry was posted in maybecyblog and tagged blog, feminism, news by admin. Bookmark the permalink.